Address: 34 Northeast 11th St.
24-hour liquor license. No, you aren't misreading this. 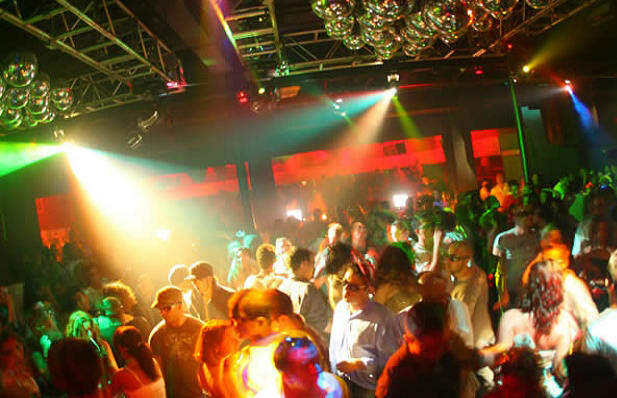 Whether you're looking to party at 11 p.m. or 7 a.m., Space's cavernous Miami off-shoot is there to help you torture your liver in style, all to a sweet soundtrack of Deep Dish, Tiesto, and other superstar DJs. There's just no staying sober.